Swinside is a Lakeland cottage situated in the centre of Keswick. 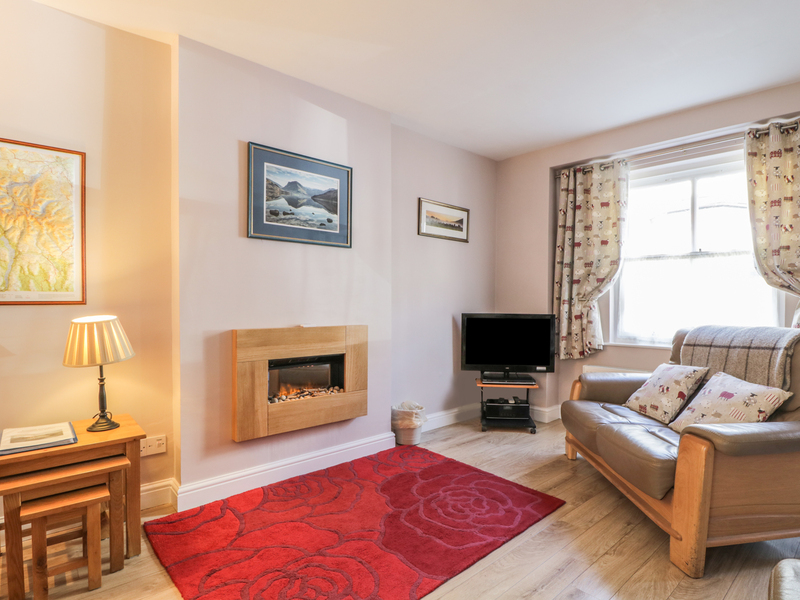 The property sleeps three/four and has one bedroom with king size double bed, one single bed and a pull out bed. Bathroom with shower over bath, hand basin and WC. 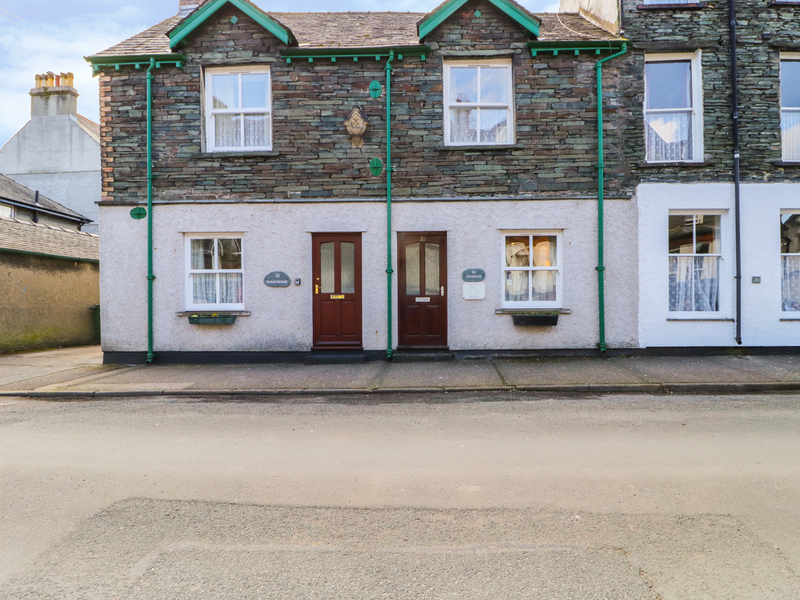 Located centrally with all the amenities right on the doorstep makes Swinside an ideal property for a family or couple to explore the scenery and all that the bustling town of Keswick has to offer. Gas central heating. Electric oven and gas hob, microwave, fridge, dishwasher washer/dryer. TV, DVD player. CD/radio.Wifi. Power inc. in rent. Bed linen inc. in the rent. (Linen not provided for the pull out bed). Towels are supplied. Roadside parking. Travel Cot and highchair available. 2 well behaved pets allowed. No smoking. Shops, pubs and restaurants and cinema 5 min walk. Please note there is no back or front garden/yard at Swinside.